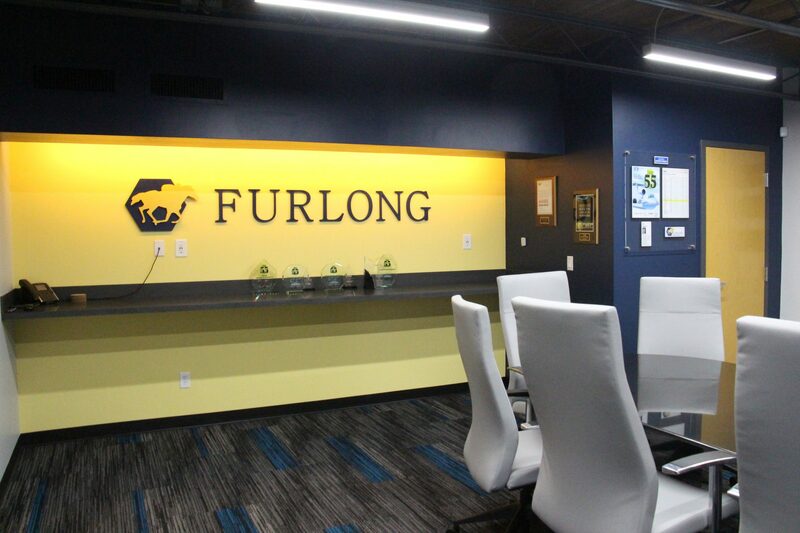 Furlong repurposed an old, empty industrial building into a modern office with warehouse storage space. 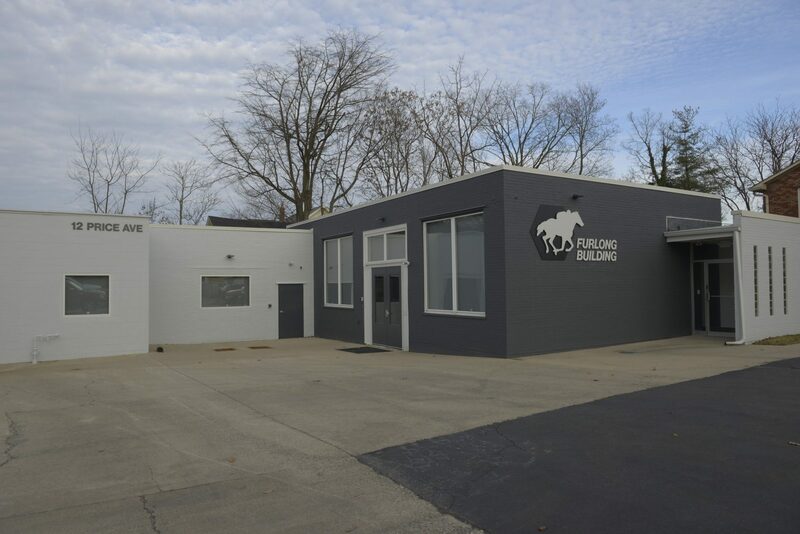 Furlong acquired a 1959 empty industrial building to design and build a modern, efficient space for its company headquarters. 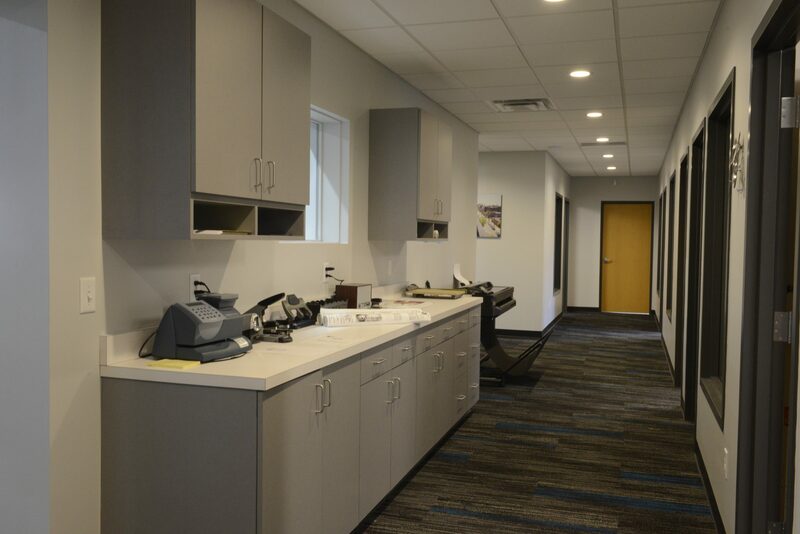 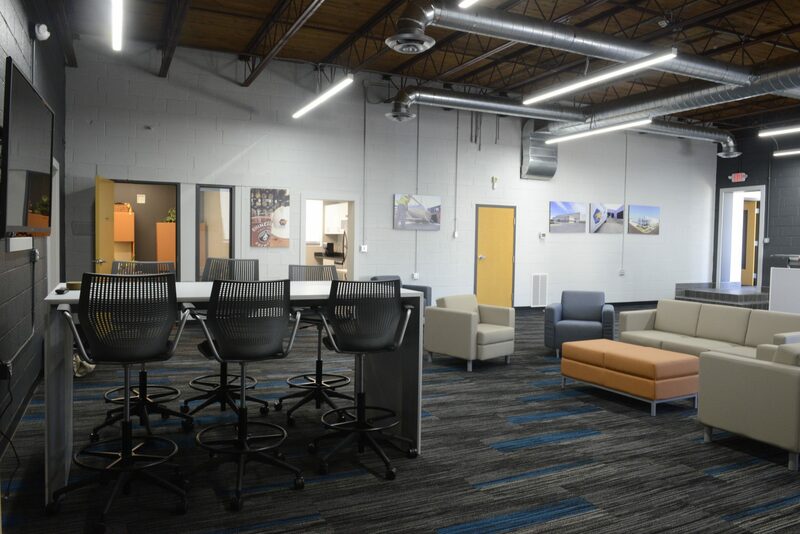 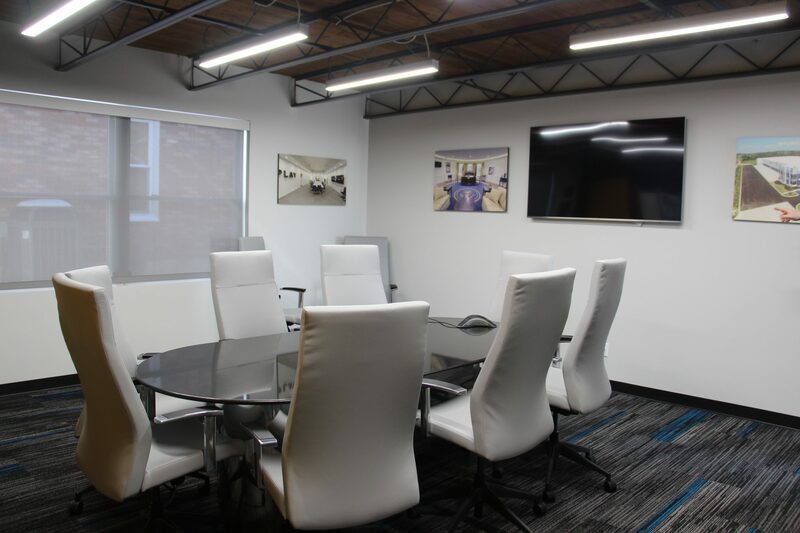 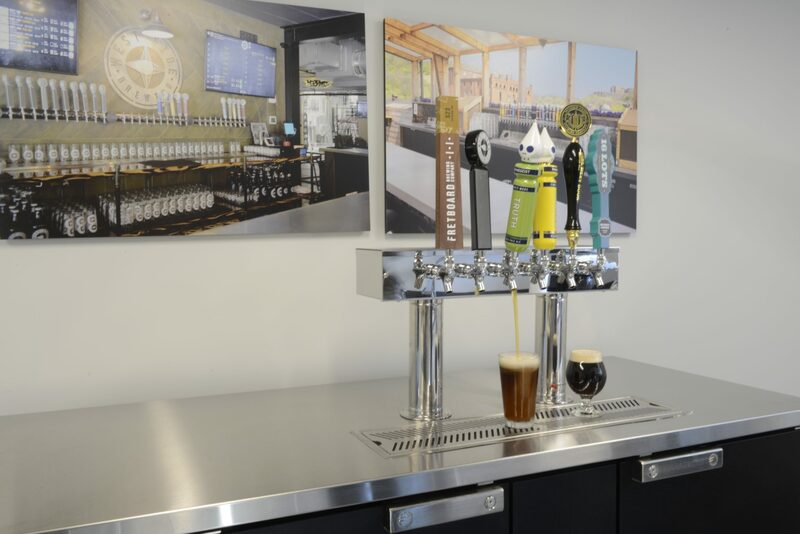 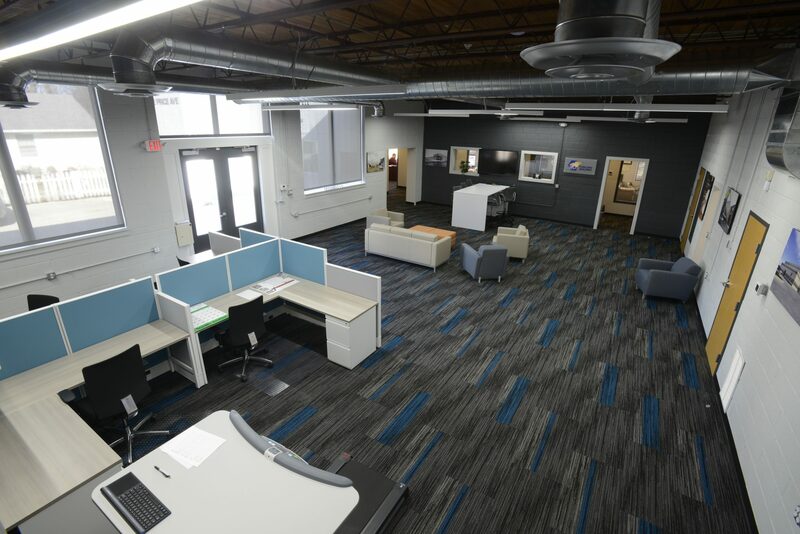 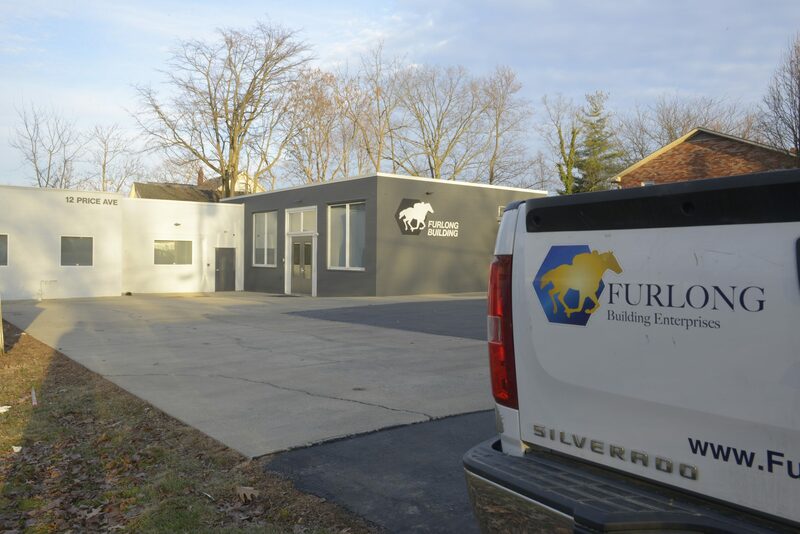 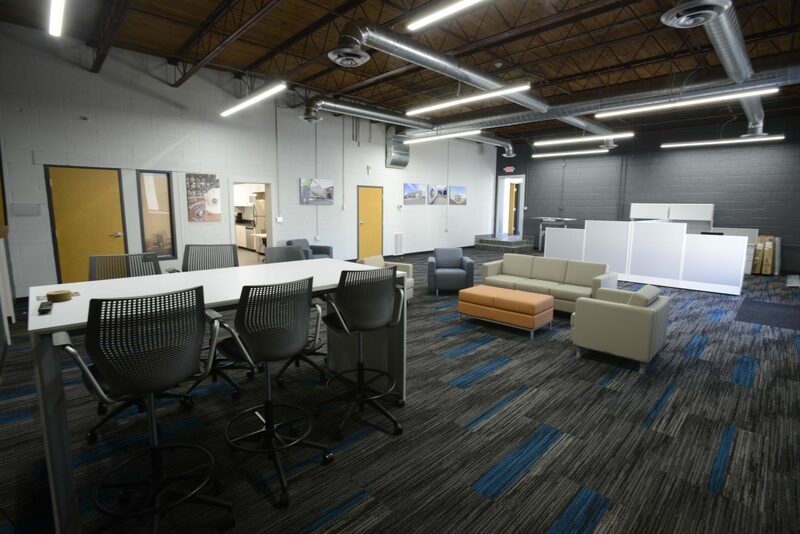 Needing professional office and conferencing space along with warehouse and storage space, Furlong removed a drive-in door and turned the flexible space into an open floor plan for guests and visitaors and built out several private offices and conference spaces.